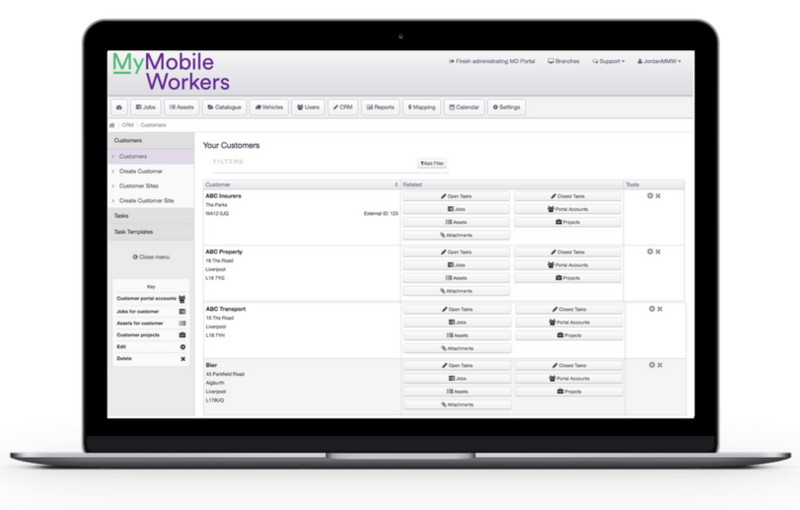 Become more organised and save time in the office with MyMobileWorkers inbuilt CRM feature. Store all of your client information in one place, along with information about jobs, contract length and assets. 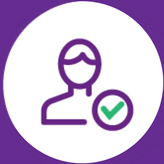 Current jobs, sites, contacts and any other information about a client such as ID or customer reference number can be accessed by the click of a button. 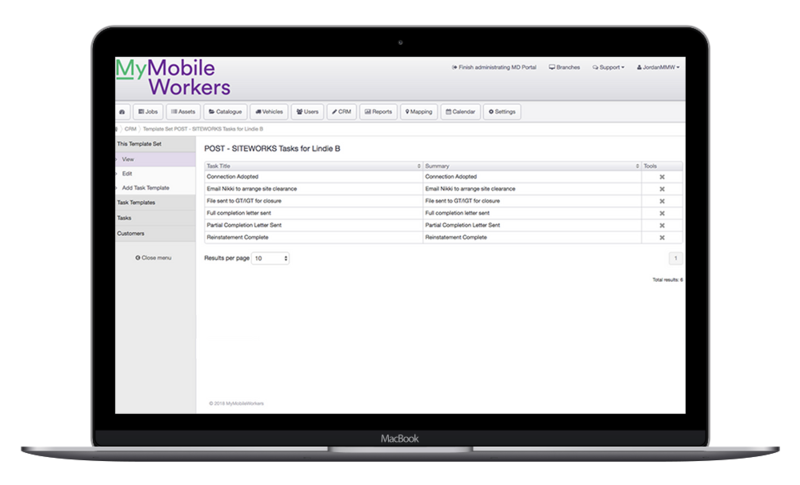 When creating a job, the CRM feature allows office users to automatically populate all information related to a client without re-typing each time, saving them time and creating jobs quicker whilst being effortless to operate. Tasks can be added against a customer, to provide extra notes about the account. This could be any information separate to the jobs, for example to renew the contract, monthly calls to ensure the customer is satisfied, or following up on a complaint, making your business more professional.